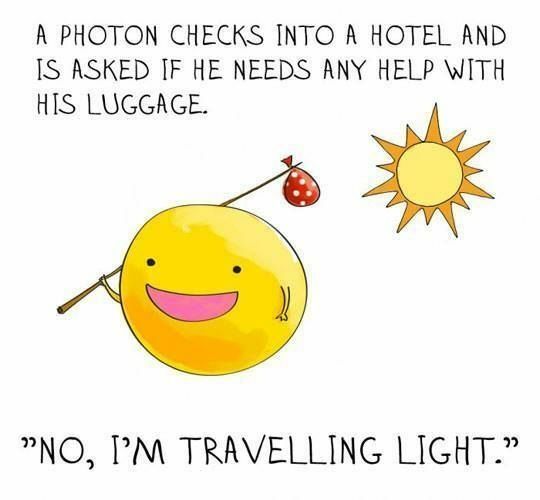 Have you ever wondered how sunlight can be harnessed and used to create electricity? Well, look no further. Here is the basic explanation of what happens. 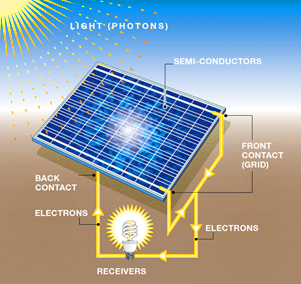 The top of solar cells are made of material that absorb light - often silicon. 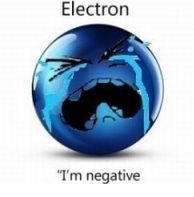 Photons are absorbed and the energy from their heat excites the electrons. These excited electrons are attracted to the bottom layer of the solar cell through wires or holes. This movement creates an electric current. This electricity moves in a straight line, what is called direct current (DC). It moves through cables to an inverter, which converts it to alternating current (AC) and then powers our homes, businesses, and community centers. If you would like a solar quote for your home, click here. If you'd like a solar quote for your business, click here.